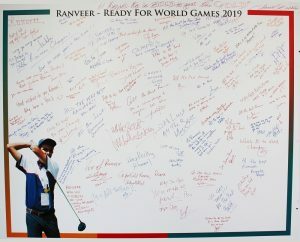 Ranveer – Ready for World Games 2019. 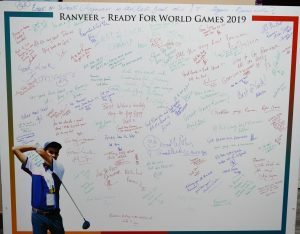 Josh is high and so is his preparation! 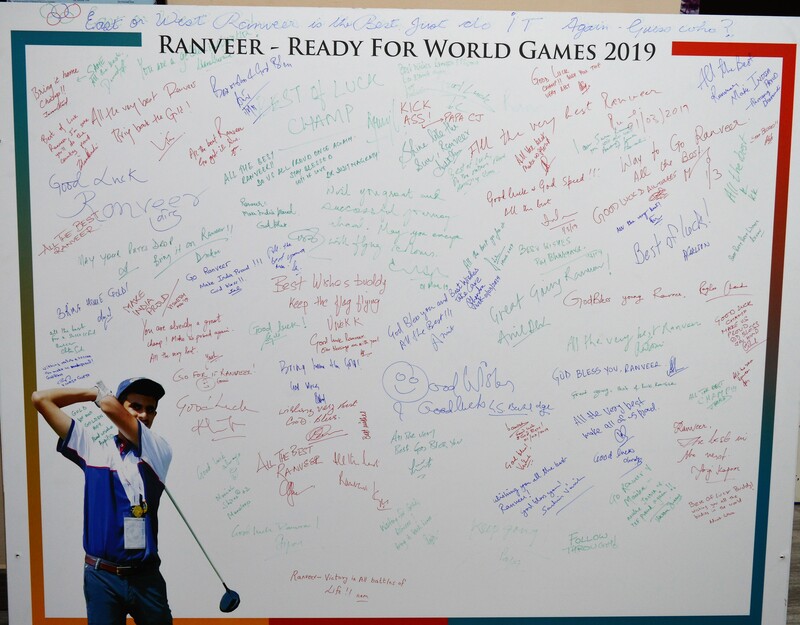 Best wishes and good luck from his fans, friends and family! 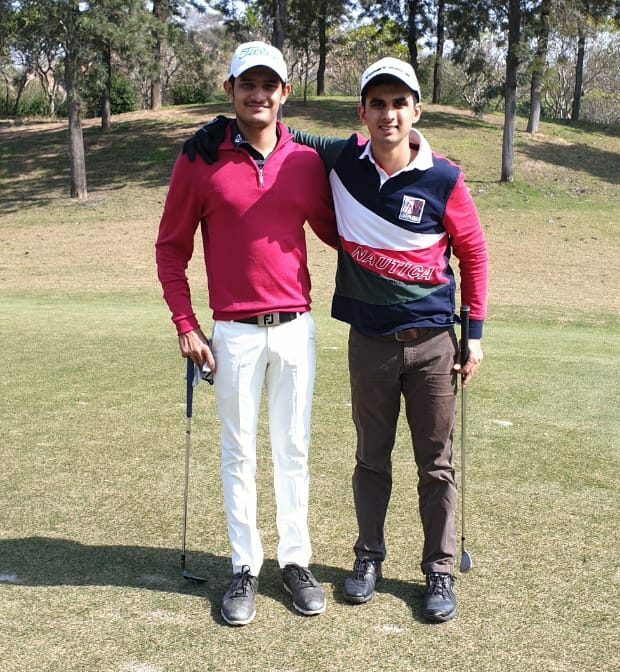 Hole no. 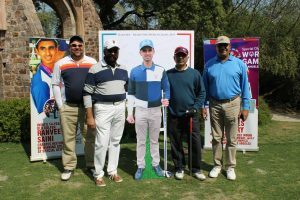 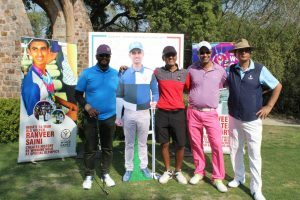 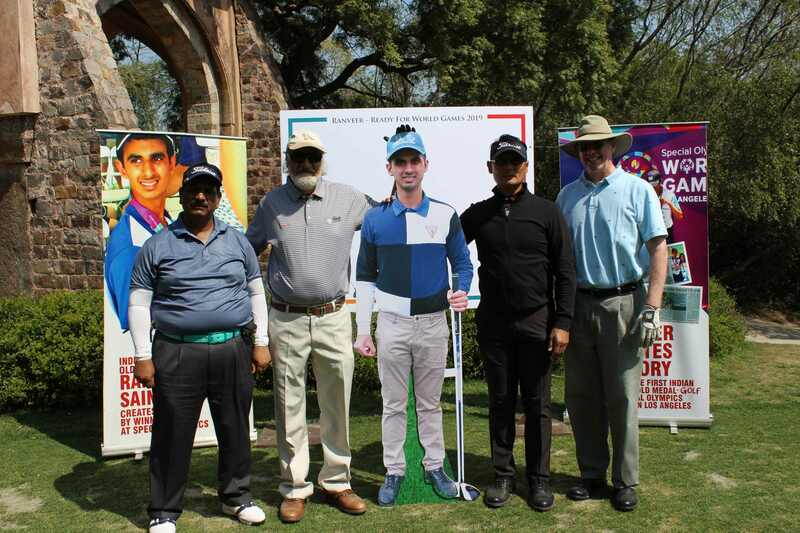 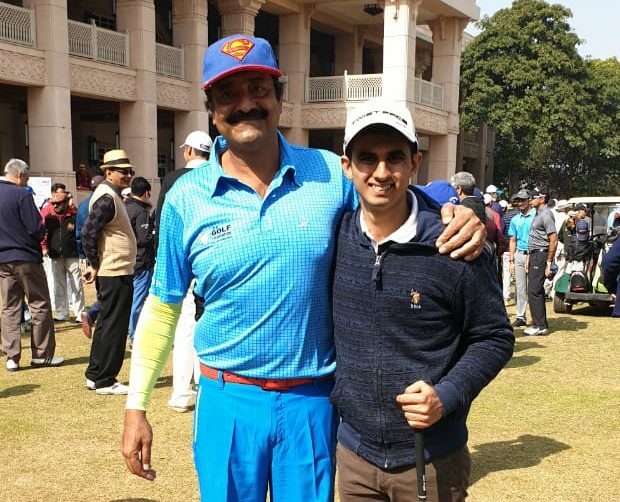 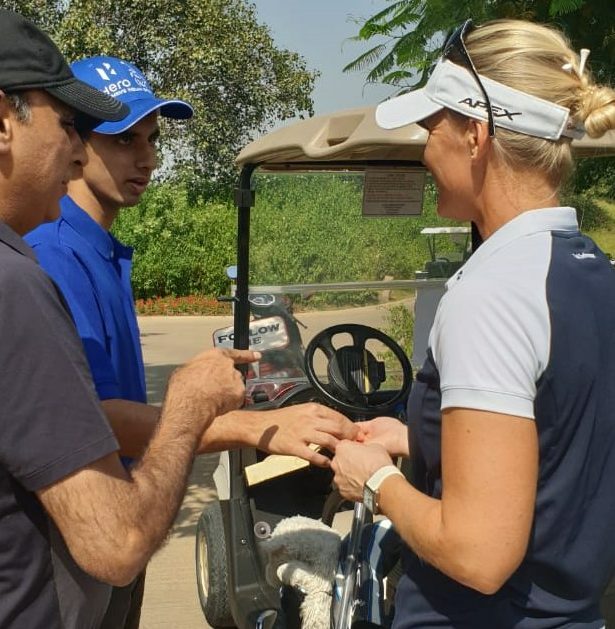 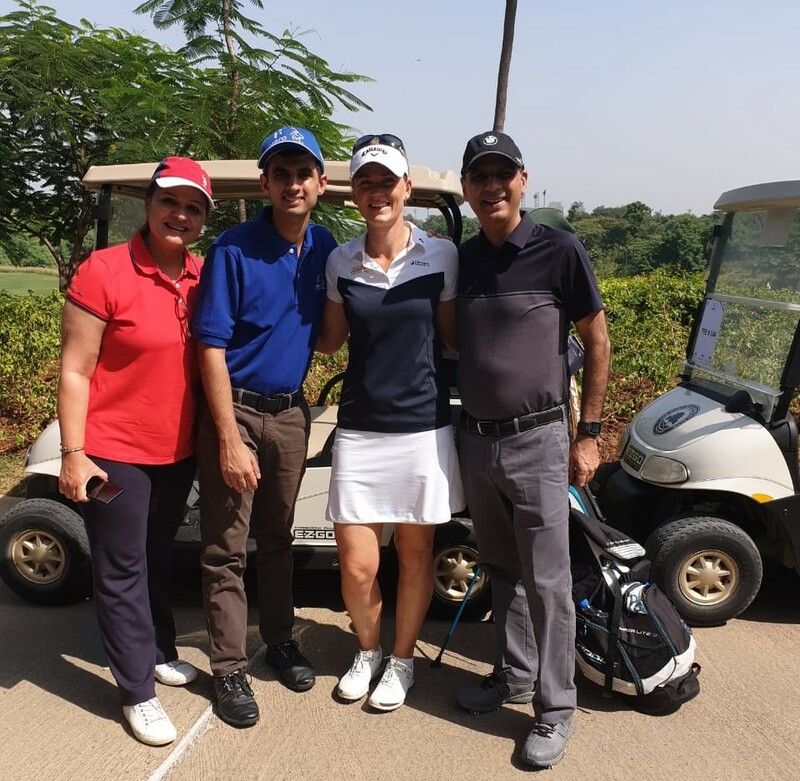 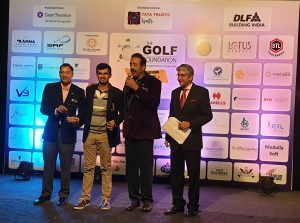 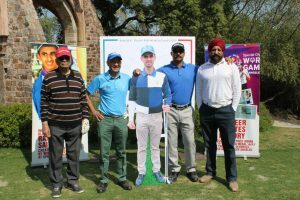 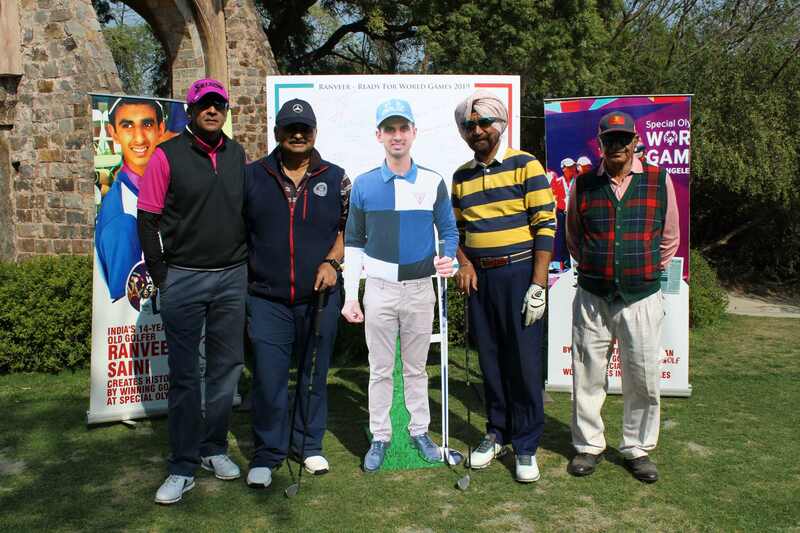 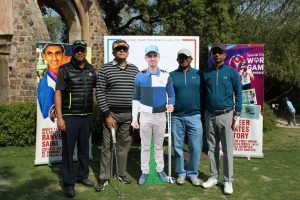 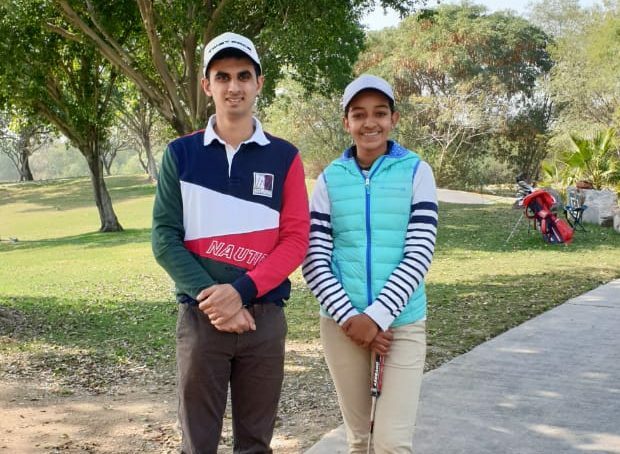 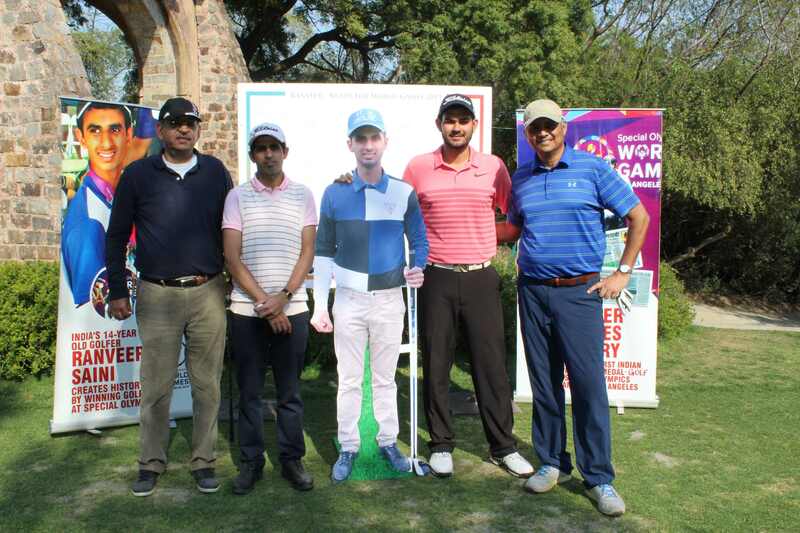 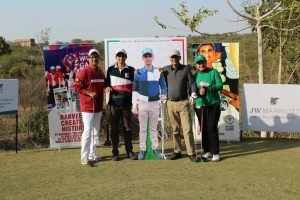 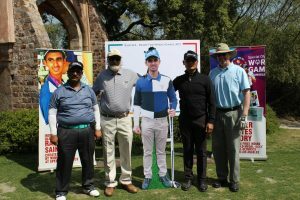 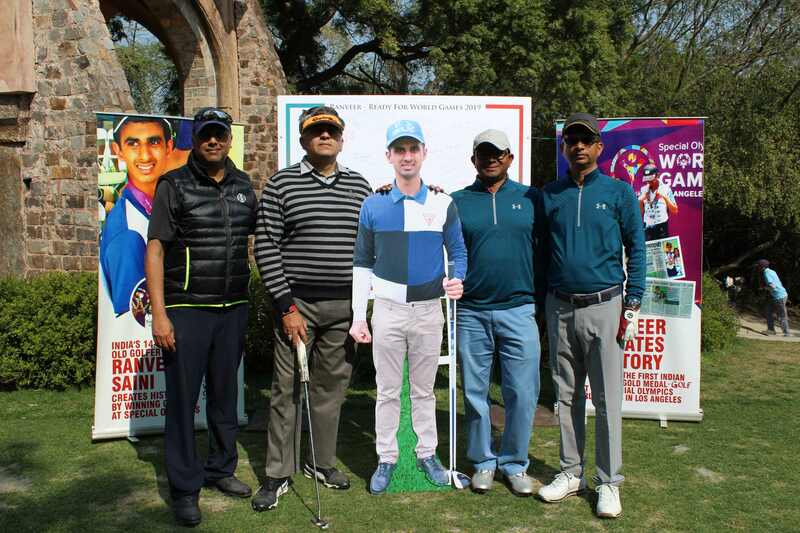 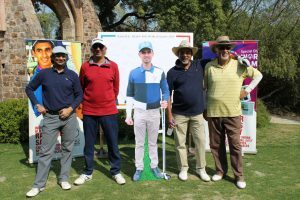 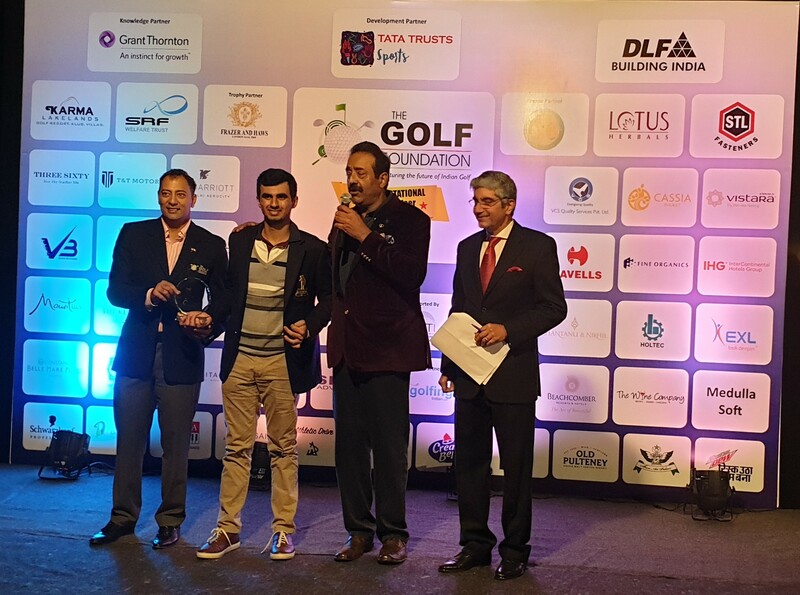 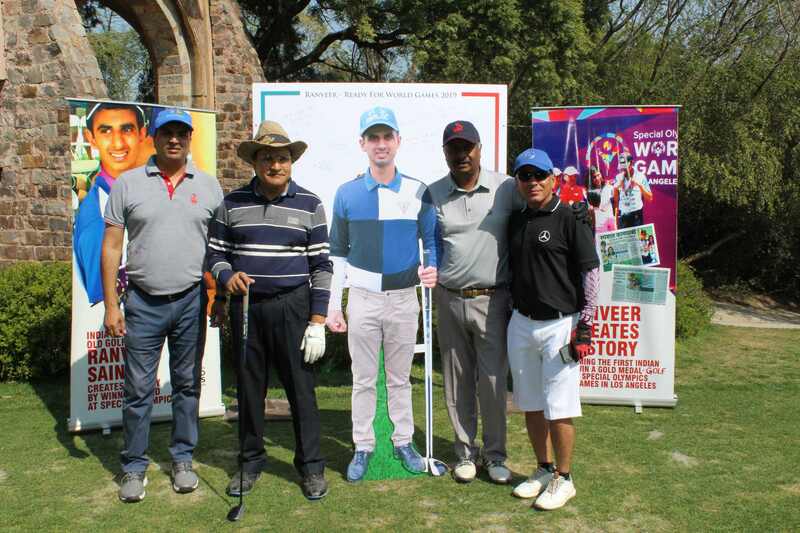 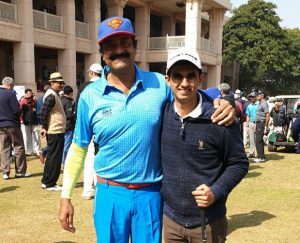 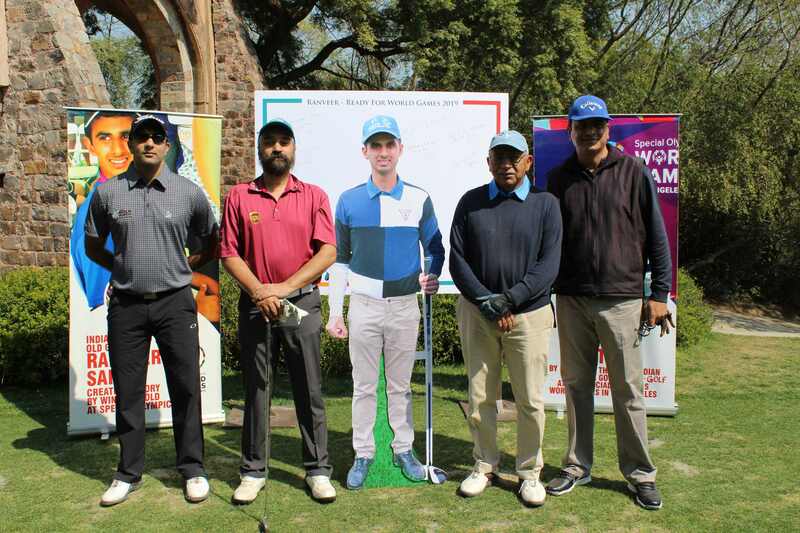 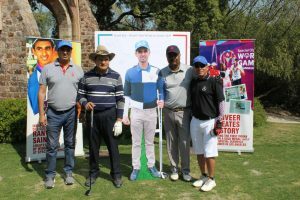 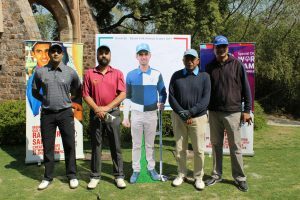 11 dedicated to Ranveer Saini at the Golf Foundation tournament held at ITC Manesar on 8th Feb 2019. 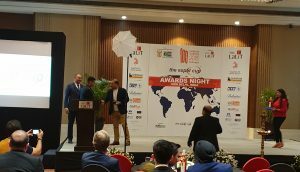 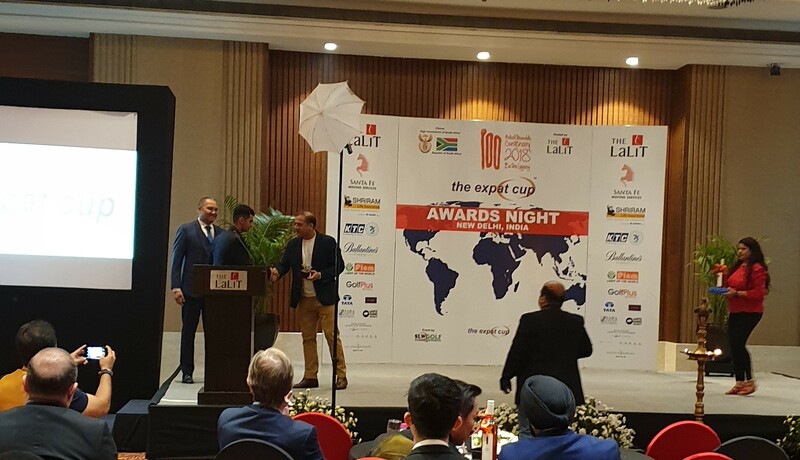 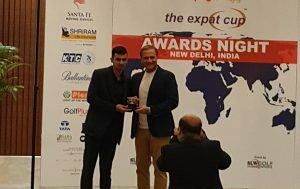 Ranveer was the youngest player who played the EXPAT CUP 2018 at Golden Greens Golf Course on October 20, 2018 & was the GROSS WINNER OF THE EXPAT CUP INDIA 2018. 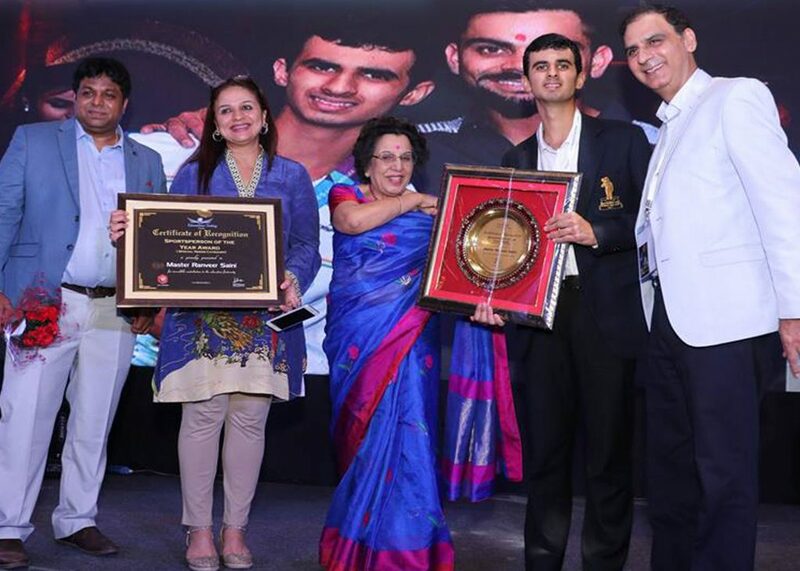 Ranveer awarded "Sportsperson of the Year 2018" for his extraordinary accomplishments in golf by Padma Shri Mrs. Shayama Chona. 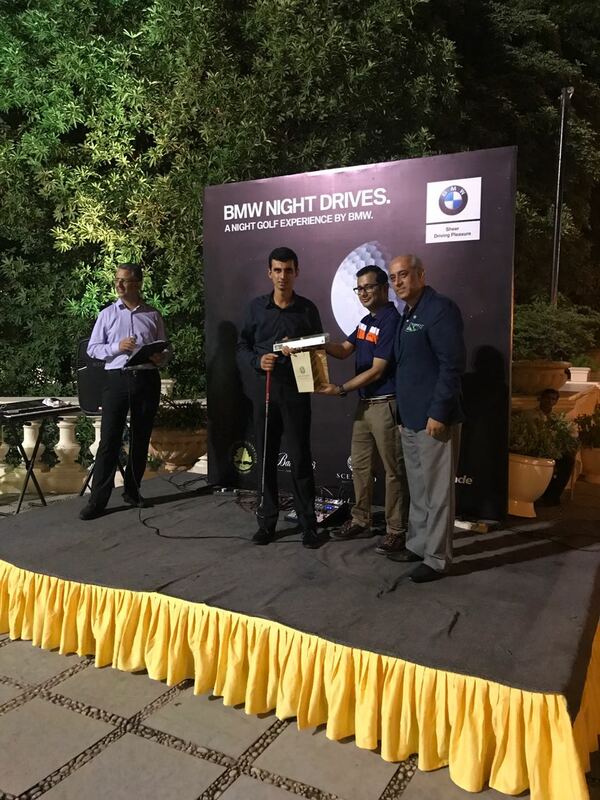 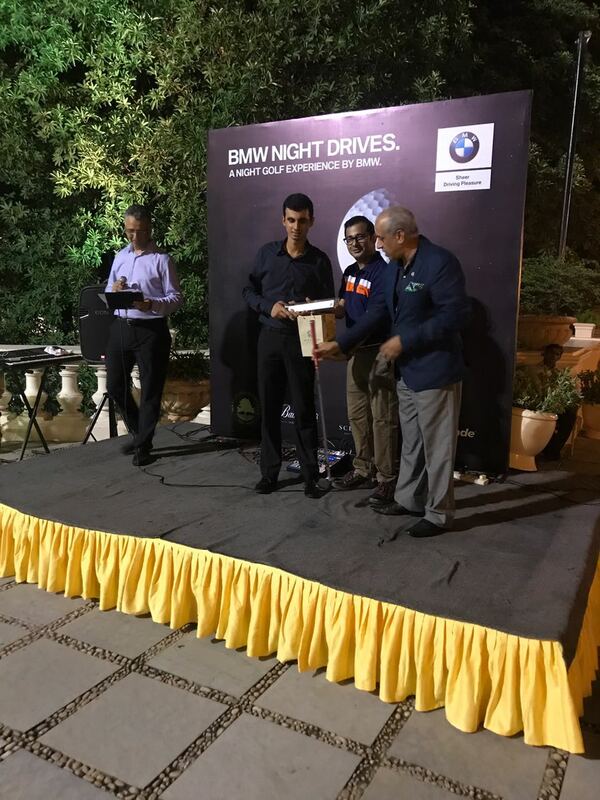 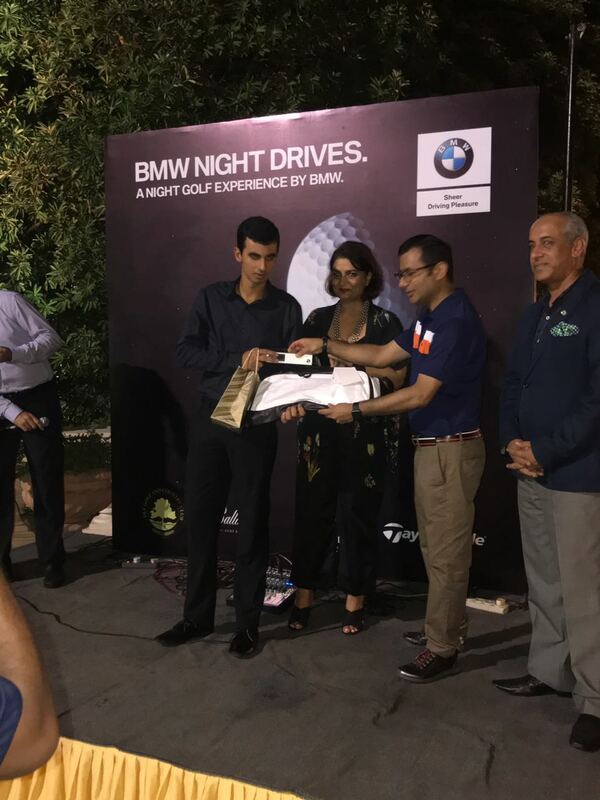 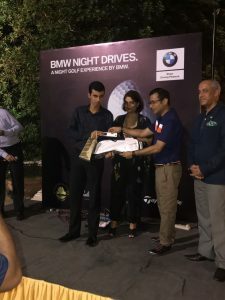 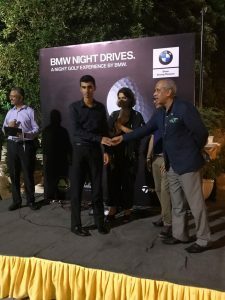 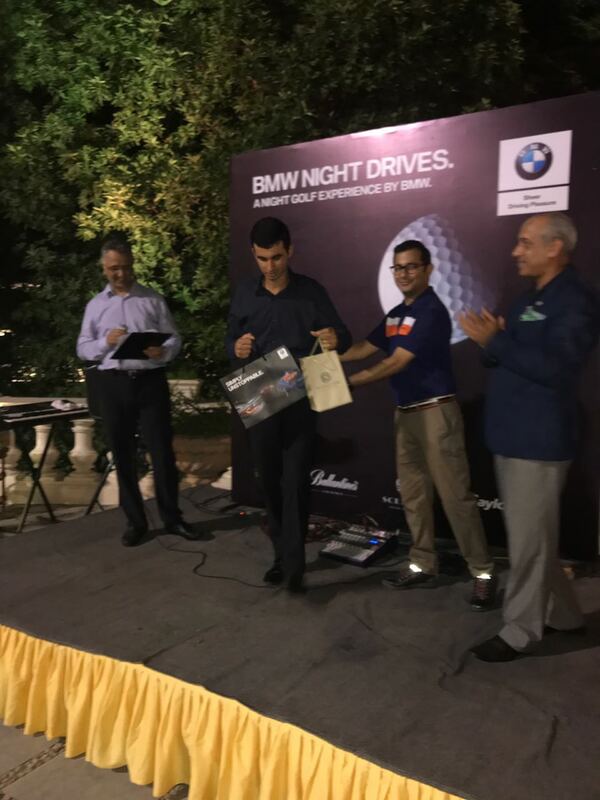 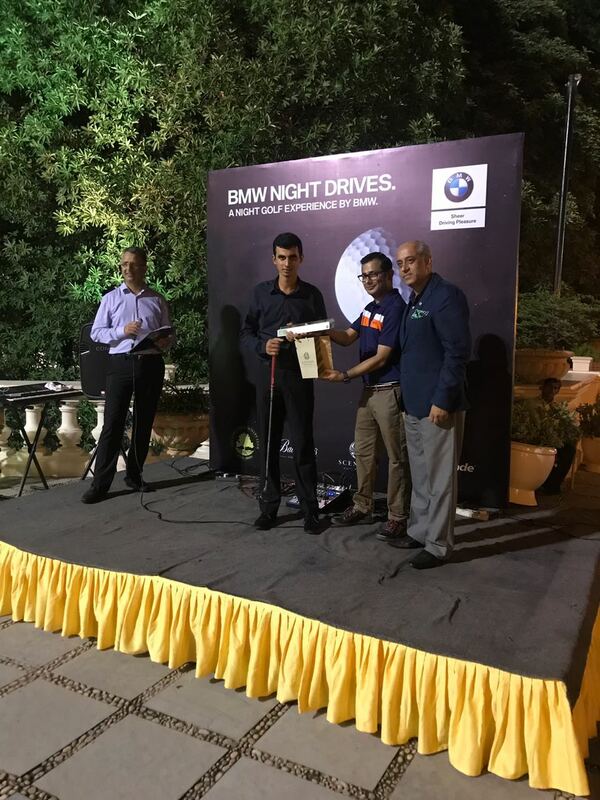 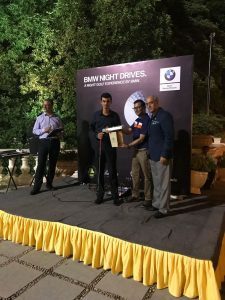 BMW night Golf tournament started since July every Wednesday night ! 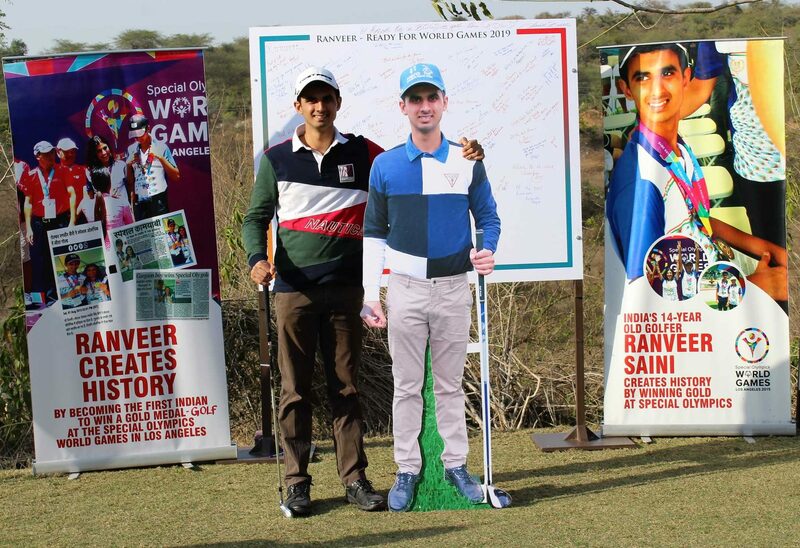 Ranveer managed to bag 3 prizes – Winner in one tournament, Runner Up in the other & Closest to Pin in the third ! 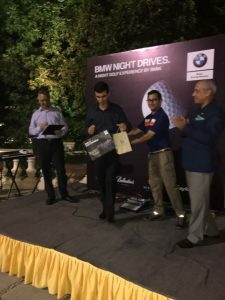 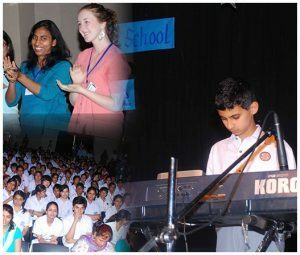 Last night was the prize distribution! 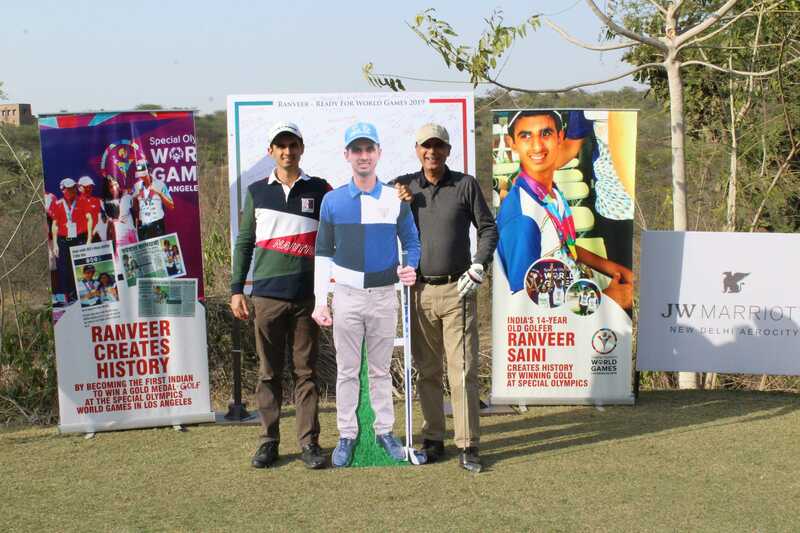 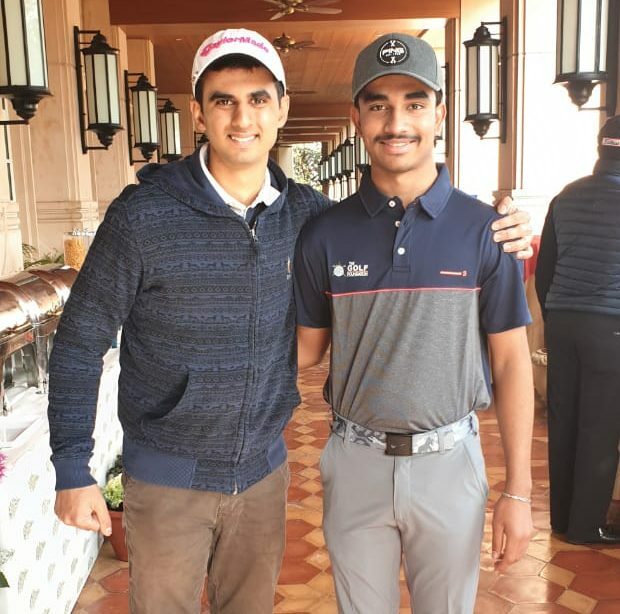 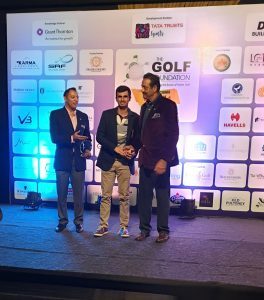 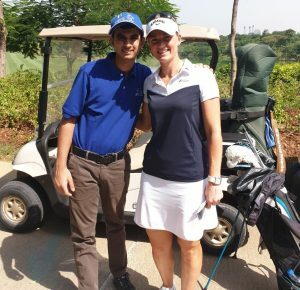 Ranveer Singh Saini created history again by being the FIRST INDIAN with Special Needs to get a HOLE-IN-ONE at the DLF Golf and Country Club, Gary Player Championship Course, at hole no 3 on 10 Sep 2018. 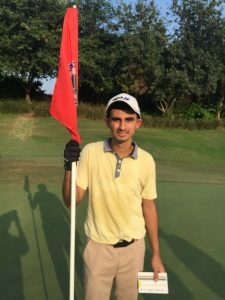 He shot a perfect 7 iron 150 yards shot on the 3rd Hole to roll in for a hole-in-one. 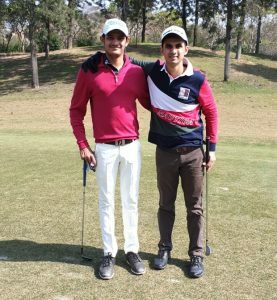 Very few golfers in their lifetime get a rare streak of victory by conquering a “ HOLE IN ONE” at the golf course. Ranveer Singh Saini on 10th September 2018 while playing at the championship Gary Player course, teed off with a 7 iron for a 150 yards shot at Hole No.3 (Index 7) & the ball took a straight flight & landed right inside the hole. 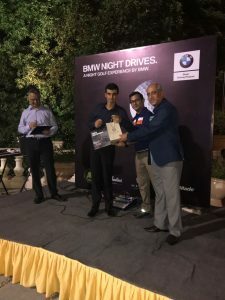 A rare feat indeed! 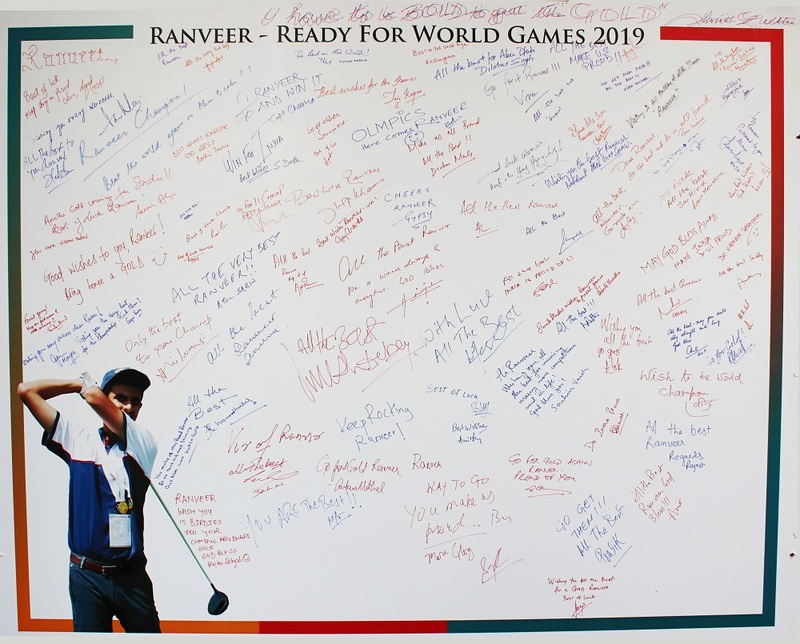 His name will now be etched in the DLF Golf & Country Club – Honor Board while Ranveer will make a bid to be the FIRST Special Needs INDIAN golfer to do so.